For the drone enthusiast, a drone by itself is not very exciting. Not only additional accessories can increase convenience, but they also can improve your overall experience. 1. Battery Charging Dock/Extra Batteries. Drones guzzle up battery like there is no tomorrow. In fact, vertical propellers with no wings could maybe be one of the most inefficient forms of flight. 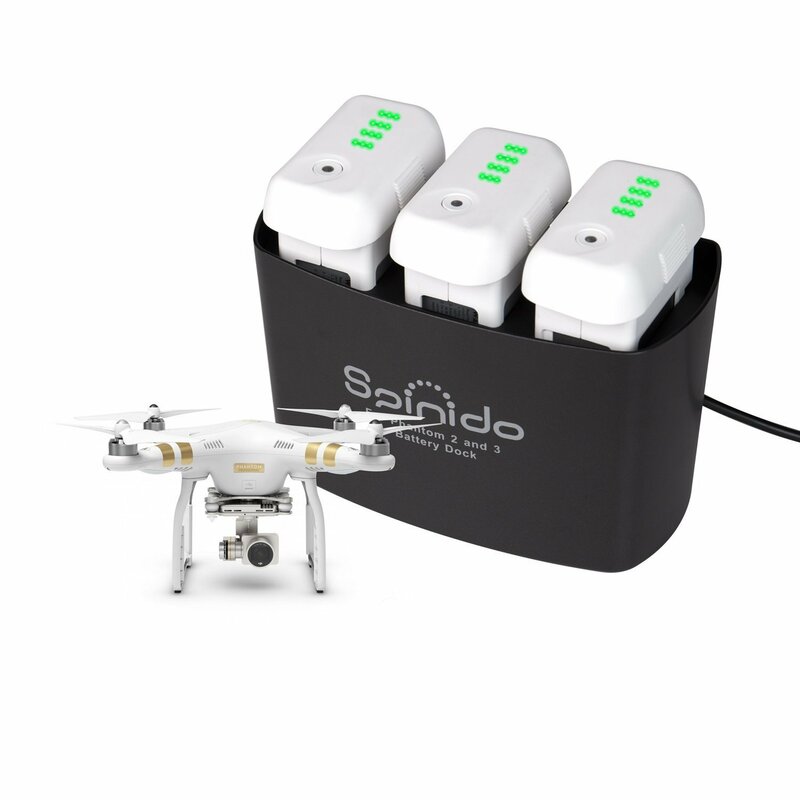 A very useful accessory that comes in handy with your drones is extra batteries and a charging dock. Always look to buy batteries from the maker of your drones or an official re-seller from sites such as Amazon, as replicas are often lower quality that can damage your drones. 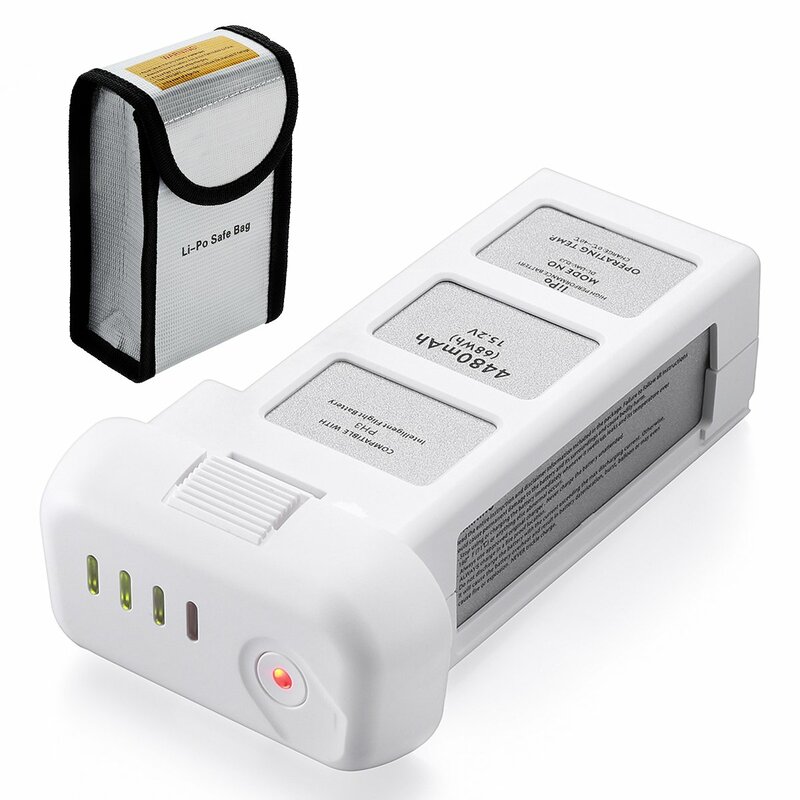 Many users report that an optimal amount of battery to carry around in your adventure is ideally between 3-5 pieces. But what use are batteries if they are a such a hassle to charge up? A very useful option is to buy a battery charging dock to conveniently charge all of your batteries at one place simultaneously. MultiProtect safety system, over-charging protection, over- discharging protection and short circuit protection. Looking for ways to transport your fragile and precious drone? 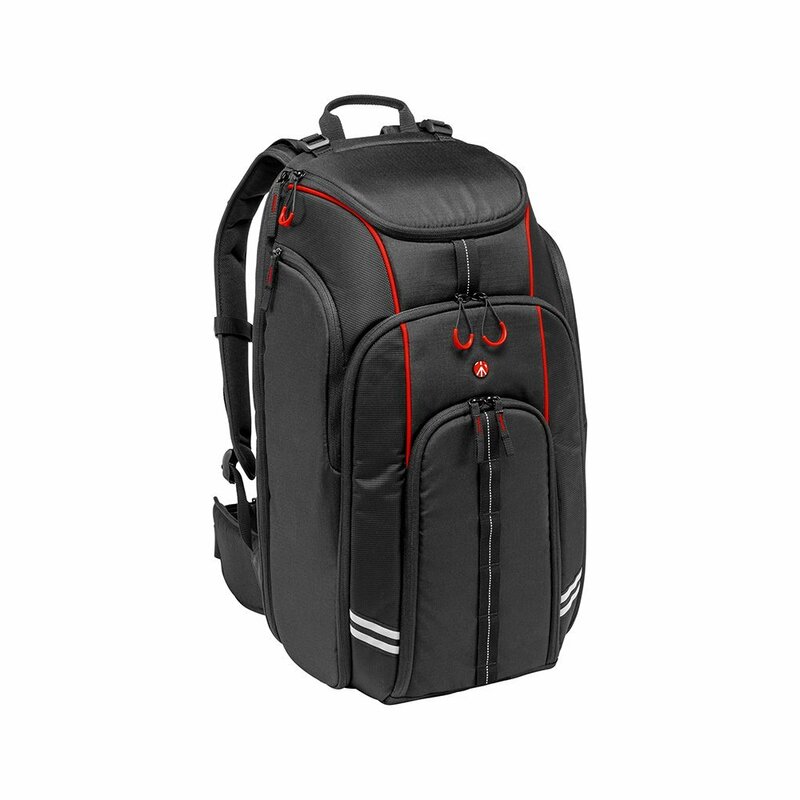 What better way other than a specialized backpack made for the purpose? Drones require special care as they are not easily transportable and therefore your average book bag will not make the cut. But luckily for you, there are a myriad of options to choose from, whether be it for your mini-drone or the opposite, your wide spanning quad-copter. Moreover, these bags can be multi-purpose. 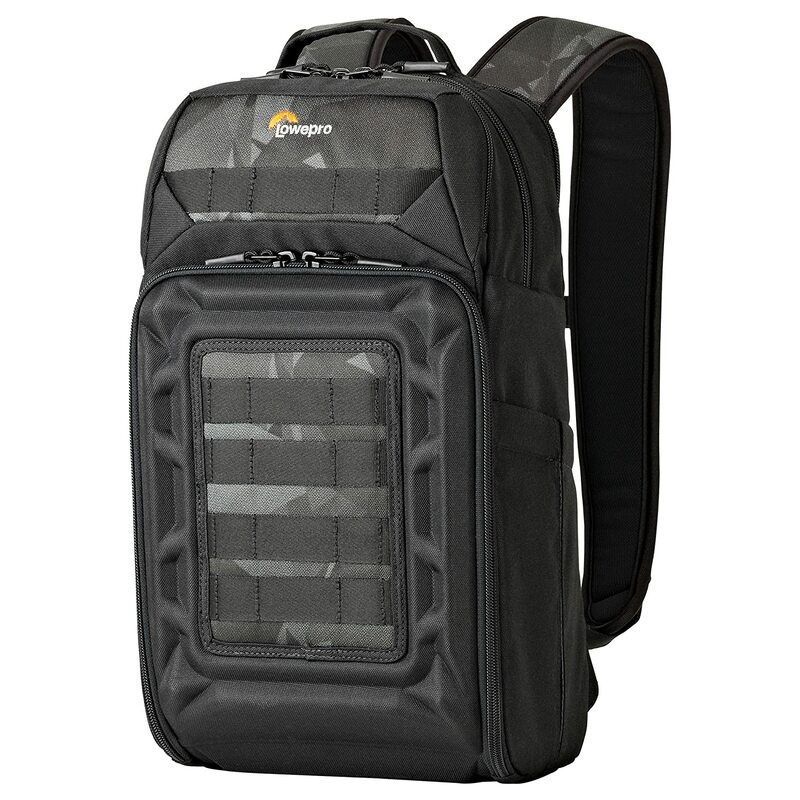 Not only do they carry your drone but they also leave you ample room to pack your accessories such as cameras and trekking gear so you can make your travel all the more enjoyable. As with the previous recommendation, always look for higher quality product as these provide more mobility and protection to your gears. 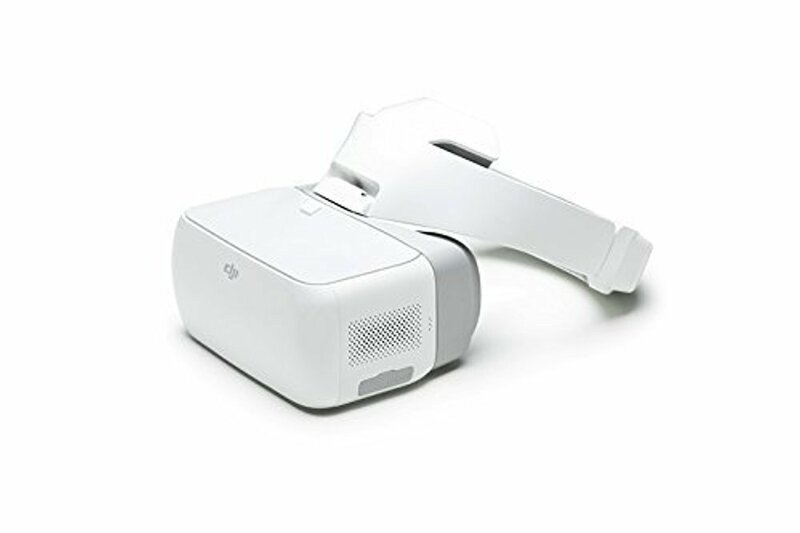 The DJI Goggles now undoubtedly remain as the sole contender for a reliable FPV Goggle as there are not many other brands with the same level of quality.